The title tag is a meta tag put in the <head> of a webpage that specifies the text that will be shown both in the browser tab bar as well as in Google’s search results. 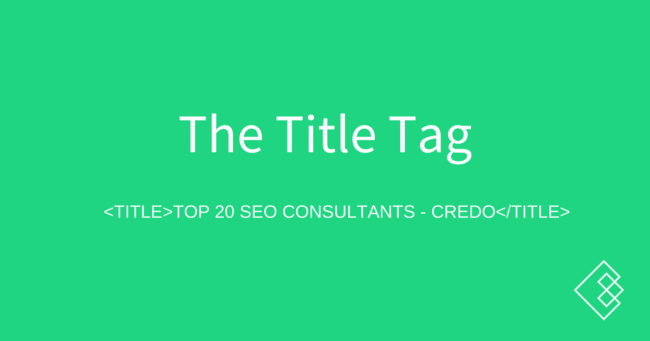 In SEO, the title tag is one of the strongest ranking factors after the URL and H1 tags. 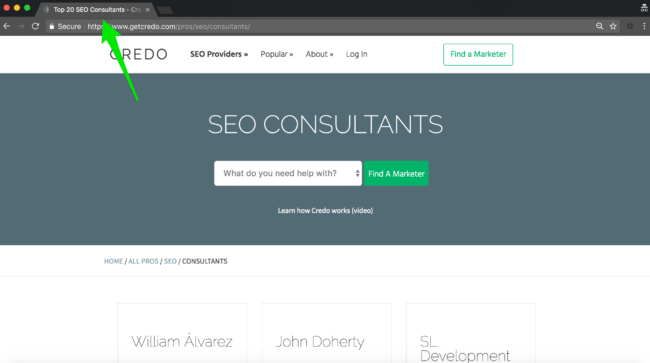 That is the title tag for our SEO consultants page, and it shows up in the tab of your web browser. Why title tags for SEO? As stated above, the title tag is one of the strongest onpage SEO factors. By including your main targeted phrase, as well as semantically related keywords, you can improve your page’s ranking. First, title tags should be descriptive of the page’s contents and speak to the user’s goals. Keep it under 60 characters or 600 pixels. And you need to do all this while it reads naturally.